This project is for looked after children in Manchester, in Year 10. It’s important that the young people involved understand that although this is a project for looked after children, it will not focus on their past – but on their futures and all the options which are open to them. We would ask that you do not specify to students that this is why they are on the programme, we find it’s better if they work out what they have in common on their own! The project will focus around group work and will aim to motivate and inspire young people in their development and progression, raising awareness of Higher Education and the options available to them post-16. It will also be fun, we have a range of hands on practical activities planned, and the young people will be working with positive role models who are students at The University of Salford – some of whom are care experienced. The project will culminate with a Graduation ceremony at the University on Tuesday 18th June, and learners will be signposted to other opportunities they can get involved with . The project will take place on campus at The University of Salford. The 8-week long project is due to commence on Tuesday 30th April. 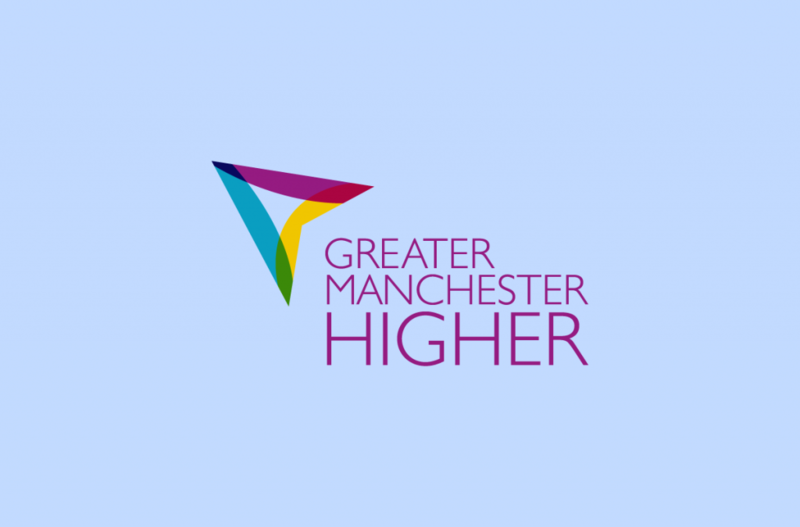 Sessions will be held weekly at The University of Salford, from 3.30pm – 5:30pm. Unfortunately we won’t be able to cover any transport costs. From experience we have found that this project works best when carers assist with arranging transport for your young person to attend the sessions. However if this is not possible, please let us know and we will try our best to accommodate. Please nominate your learners by returning the attached information form to outreach@salford.ac.uk . Please note that all information will be kept confidential and used only by the Success4Life team to ensure the young people get the most out of the project.